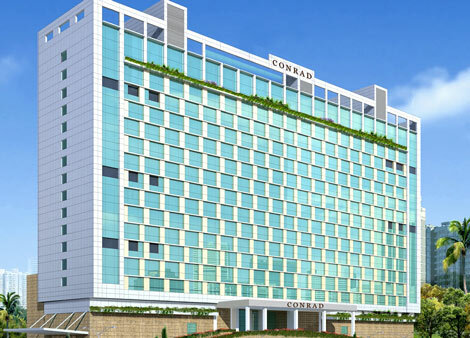 Hilton Worldwide will open India’s first Conrad hotel in Pune next year. The 310-guestroom Conrad Pune is now accepting reservations from May 1. It is located on Mangaldas Road, within the city’s central business district. Facilities will include an executive lounge and 1,510 sqm of meeting and event space featuring a 780 sqm ballroom, four boardrooms and a 24-hour business centre. Elsewhere, there will be three restaurants, a cocktail bar, a 24-hour fitness centre, an outdoor swimming pool and pool bar, and a spa. Hilton has signed a management agreement with Palm Grove Beach Hotels to open Conrad Pune. In August, a new Conrad hotel in the Chinese city of Shenzhen was announced (see news, August 7). Online charity auction starts today!